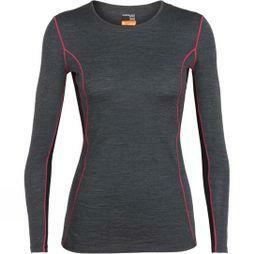 Keep your bases covered with our range of women’s base layer tops at Snow + Rock. 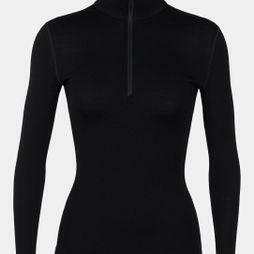 Designed specifically to keep you dry and comfortable all day long, no matter the conditions, our extremely varied range of base layers are suitable for all kinds of activities. 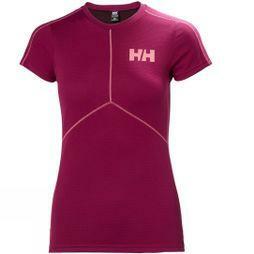 Whether you are looking for a base layer running top to keep you dry and cool or base layer tops for skiing, we have you covered, literally. 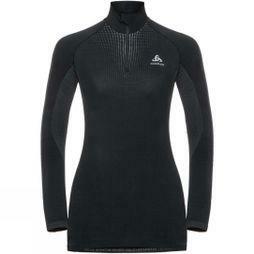 With the biggest names in the industry that are pushing the envelope in base layer technology such as Icebreaker, Odlo, Helly Hansen and Rab among others, we have a base layer solution no matter what the application is. 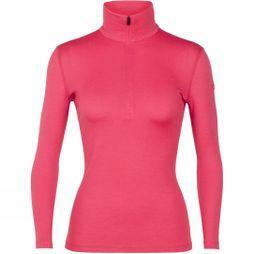 With numerous different fabric technologies, weights and cuts, we have an extensive selection of different ladies’ base layer tops to suit whatever application you are looking for. If you’re seeking something heavier weight to keep you warm on your next ski trip, take a look at our heavier weight, tighter fitting pieces. 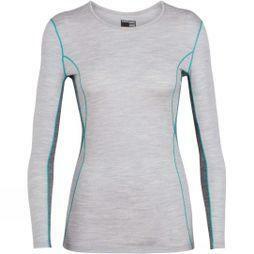 We also have looser cuts and fits to give a more comfortable fit for running or hiking. 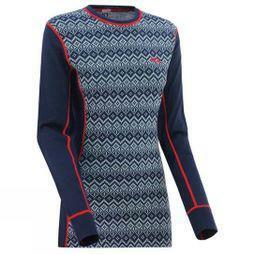 We also stock different fabric constructions including merino wool options with various blend percentages, synthetic fabrics as well as hybrid constructions to get the best of both worlds. 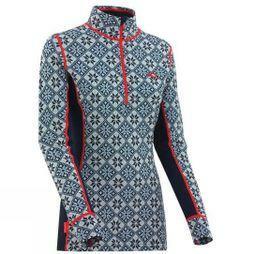 Whether you’re looking for something to keep you snug in the cold, or cool and dry in the heat; at Snow + Rock we have a great selection of women’s base layer tops for any application.